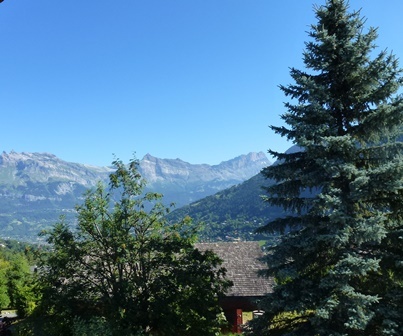 This flat plot of building land is in a country setting in Saint Gervais les Bains. 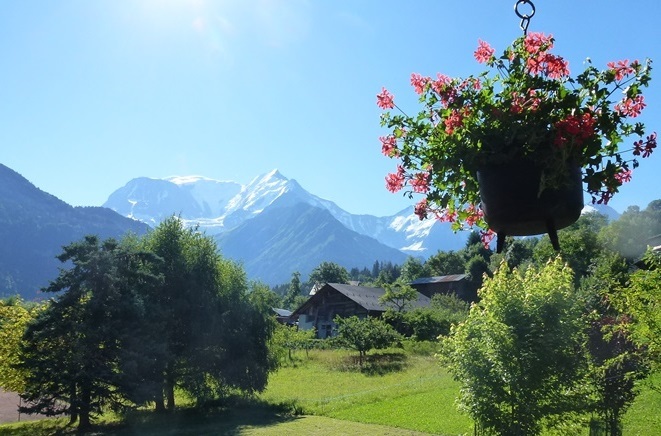 It measures 800m² and has amazing views of Mont Blanc. 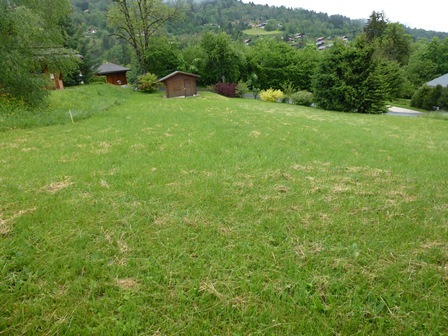 The sale includes a garage already on the land. All mains services are just on the edge of the plot.